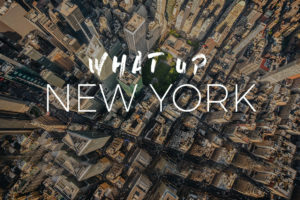 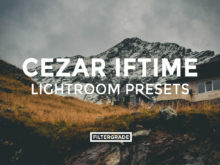 Created by lifestyle and travel photographer Cezar Iftime. 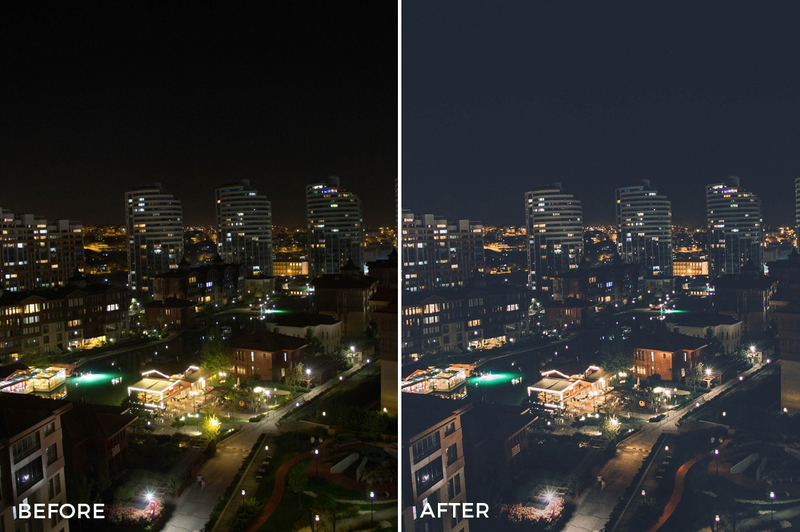 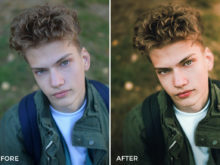 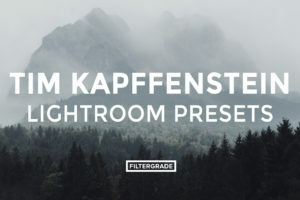 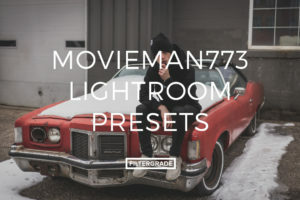 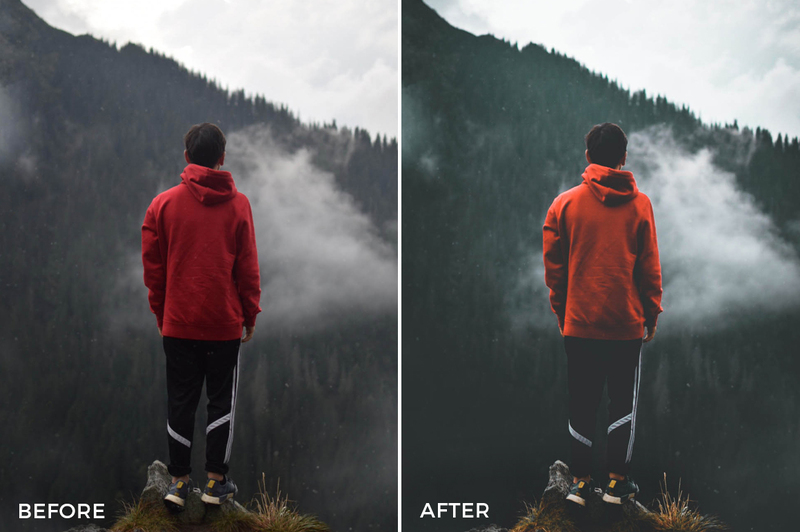 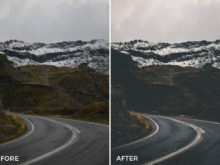 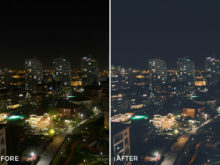 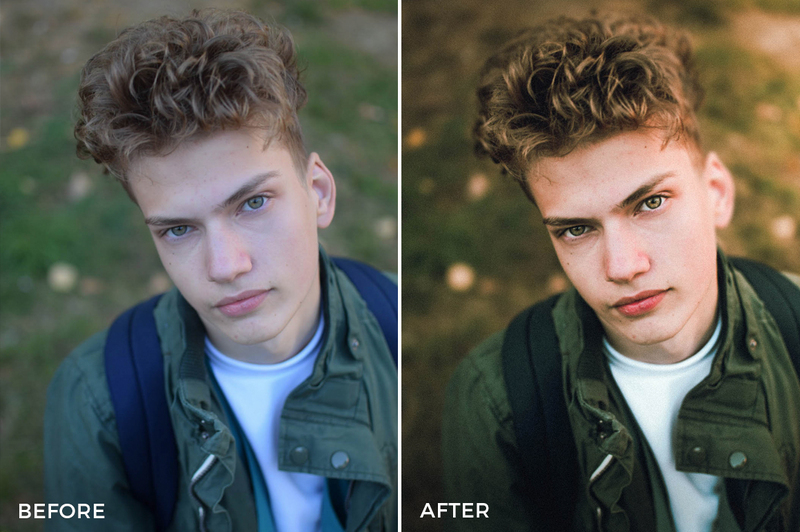 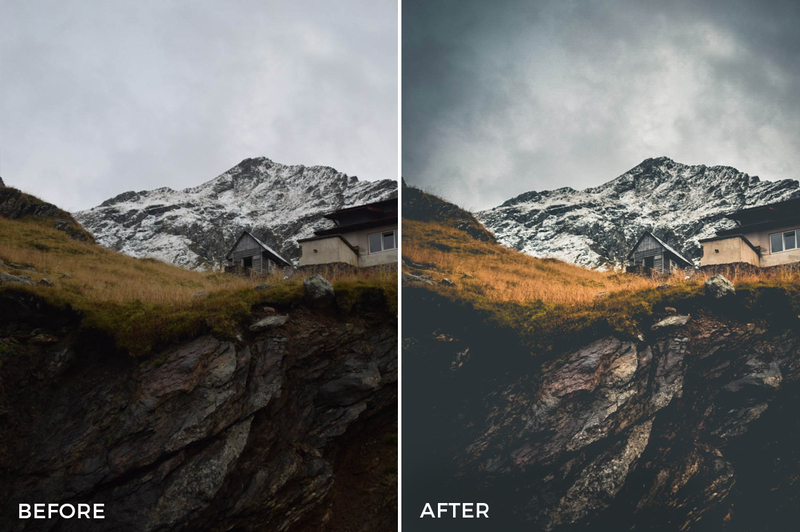 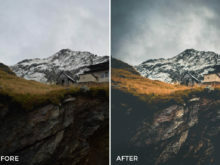 Cezar’s presets are great for adding moody and intense looks to your landscape and nature photos! 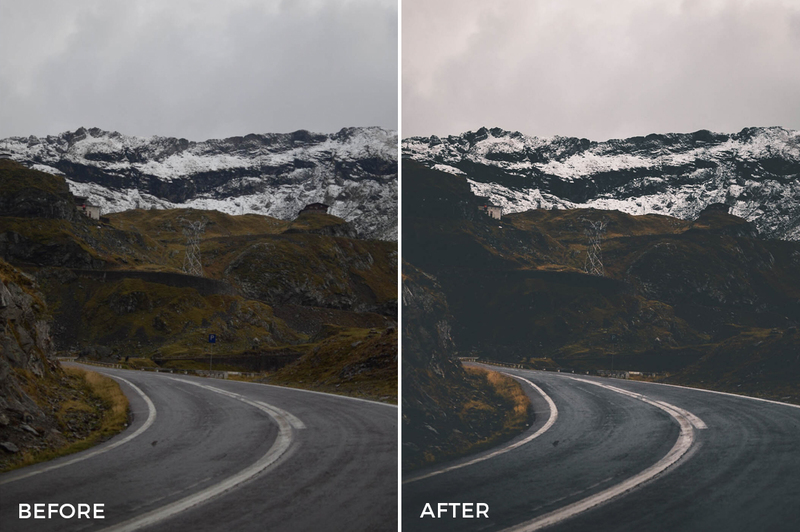 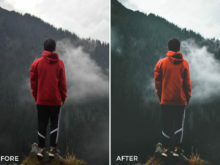 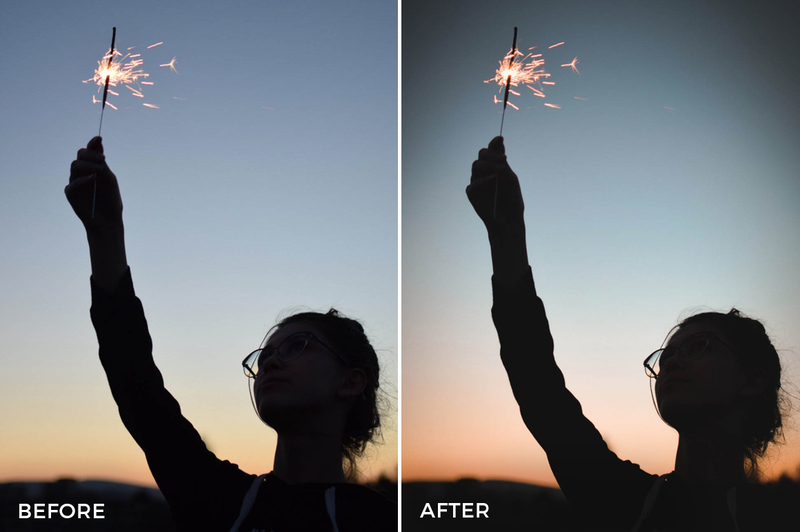 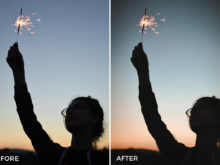 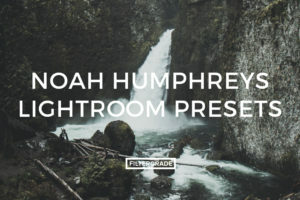 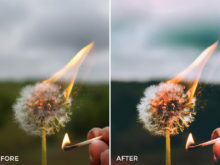 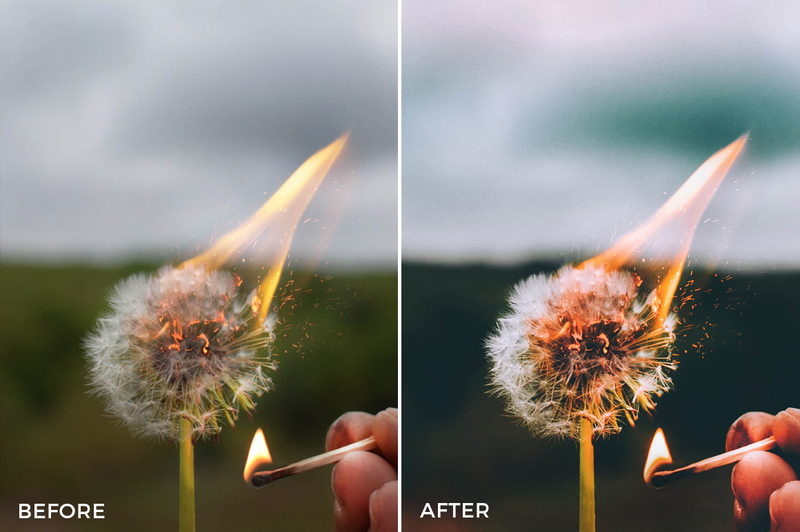 These effects add moody shadows, sharp colors, and faded light to your photos. 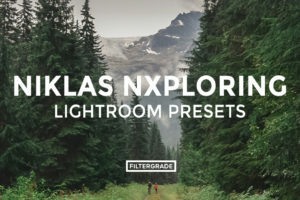 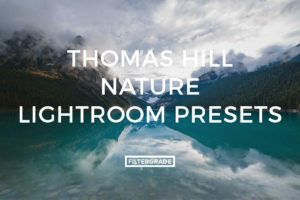 Built for travel, lifestyle, and adventure photography. 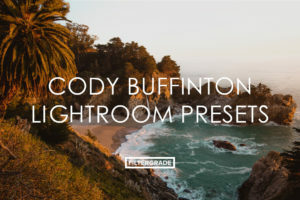 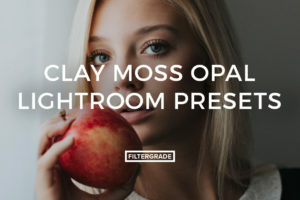 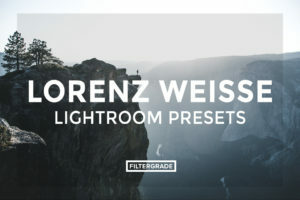 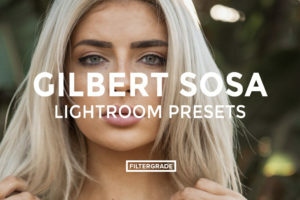 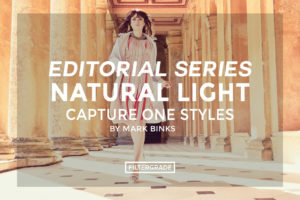 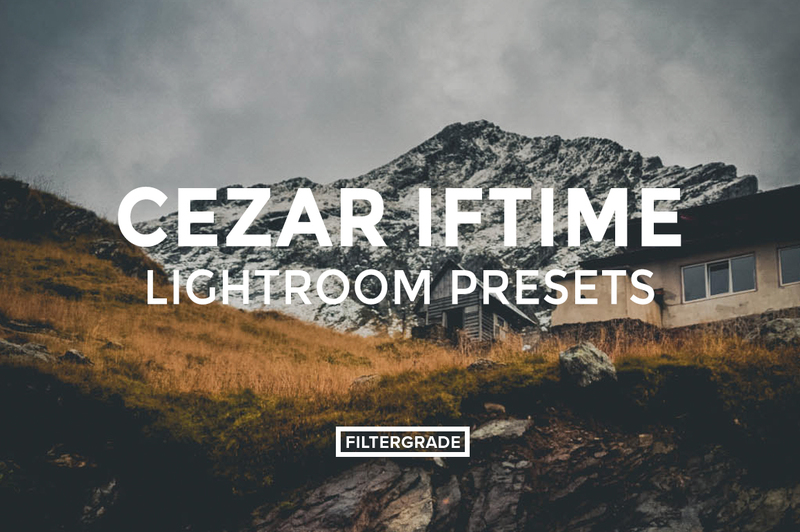 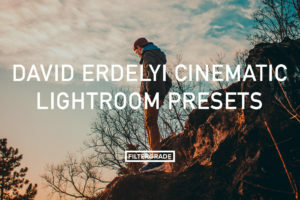 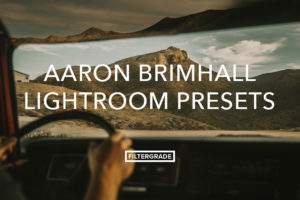 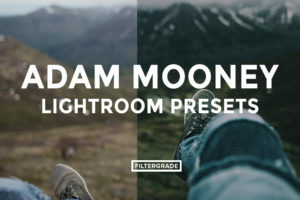 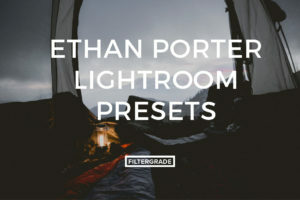 Start your lifestyle editing workflow with these filters from Cezar Iftime. 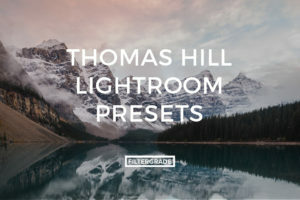 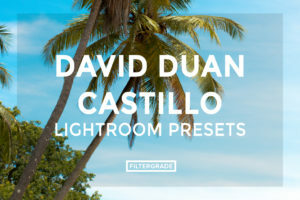 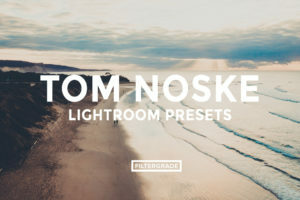 Absolutely brilliant, all of these presets are very well made! 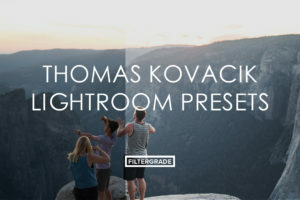 Not only that but the website is spot on perfect, colour scheme is very consistent etc.